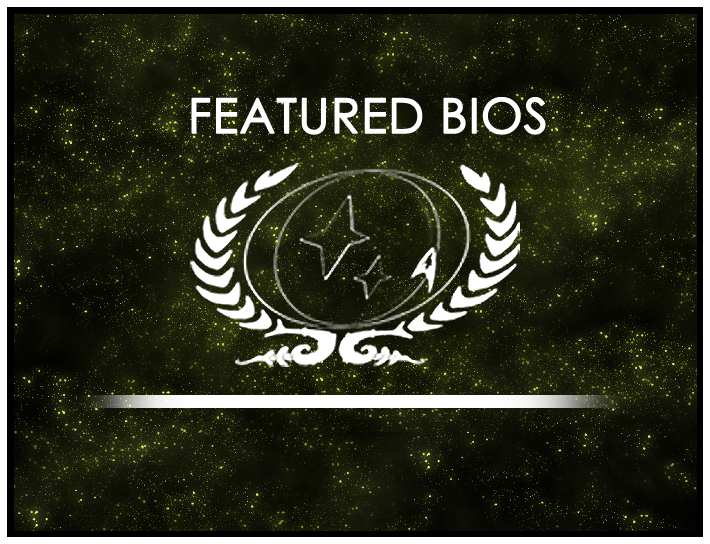 Congratulations to Jalana Rajel of the USS Constitution-B who has been selected as the Featured Bio Winner for January 2017, and Aitas of Starbase 118 Ops, this round’s Featured Nominee. Jalana Laxyn was born in the city of Mak’ala on Trill. Jalana’s father was an Ambassador who always wanted Jalana to follow in his footsteps. Her mother, Caline, was a botanist who seemed more intent on letting Jalana choose her own path. Jalana didn’t attend formal education institutions as a child, but was instead taught by her father. However, much to the disappointment of her father Jalana enrolled in a Trill Medical School to become a doctor. After studying at med school Jalana knew she wanted to do more and enrolled in Starfleet Academy. It was while she was at Starfleet Academy that she received a message from the Symbiosis Commission on Trill to take the tests to become an initiate. Despite the fact it was her parents that must have sent in the application, not Jalana, she went along and took the tests out of her own curiosity. She passed the tests, but wouldn’t hear from the Commission until she was called upon for an emergency joining many years later. Just prior to her joining, her fiancé Viktor Lanius had been charged with several murders and was awaiting trial. 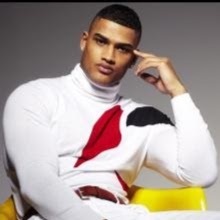 He’d managed a message to her telling her to leave him behind and live her life freely. It was shortly thereafter she became the seventh host of the Rajel Symbiont. In the months to follow, Jalana got her life back on track and was promoted to Commander. She took command of the USS Constitution-B where she remains – presently as Captain Jalana Rajel. As always, you can find out more about the Featured Bio Contest at our wiki page or in the forums. Head there now to learn more about the contest and nominate bios that you think deserve recognition!